Designing or even just scheming a mobile app from scratch has its pros and cons. On one side, you are free to create whatever you want, however you want it, just pouring out what your creative mind dictates. On the other side, it can be a very tedious task that it becomes inefficient to your productivity and not worth your time at all. If you are having this kind of problem, then we got a fix for you! Come in Mobile UI Kits. These kits will help you save possibly a decent amount of time by giving you a substantial jumpstart in your work. 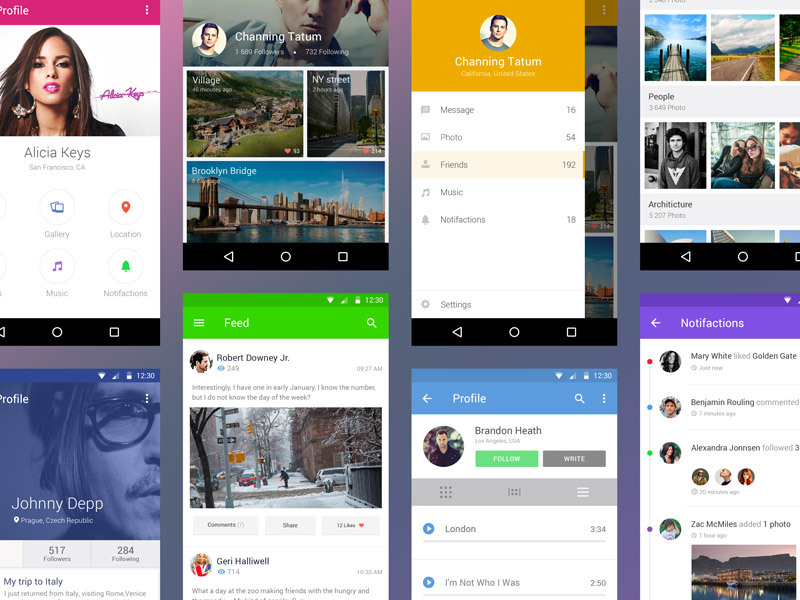 We have collected some of the best free UI kits for Android mobile design. The collection includes a variety of themes including e-commerce, music, photo, and a lot more. Also, they are up to the trends of today’s design world. So, go ahead and have a look on the featured freebies below. Don’t hesitate to download the ones that you think will help you on your current or future projects. Come, take a peek, and choose your pick. 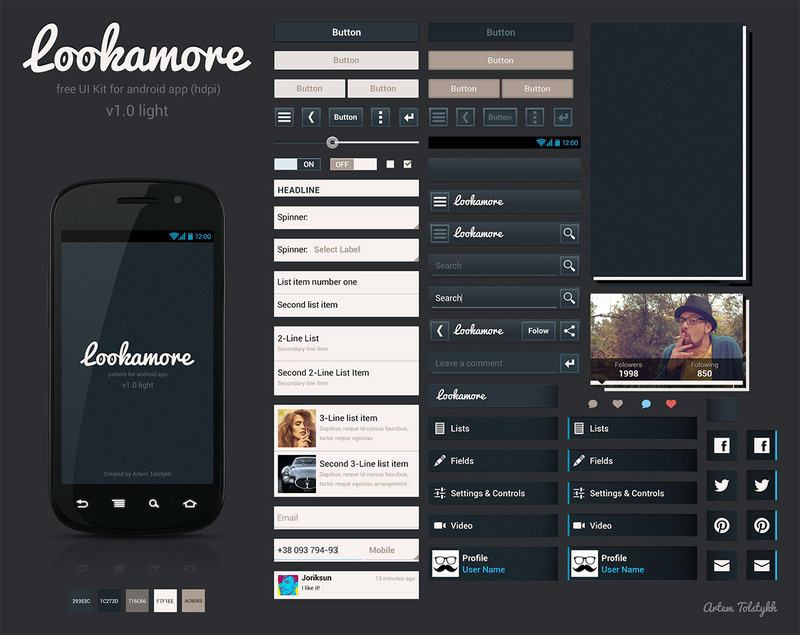 This UI Kit can be a great help to those who are developing designs for numerous applications. Also, this kit is useful for adaptation of iPhone-design for Android. Lastly, This is free to be used for personal and commercial projects. 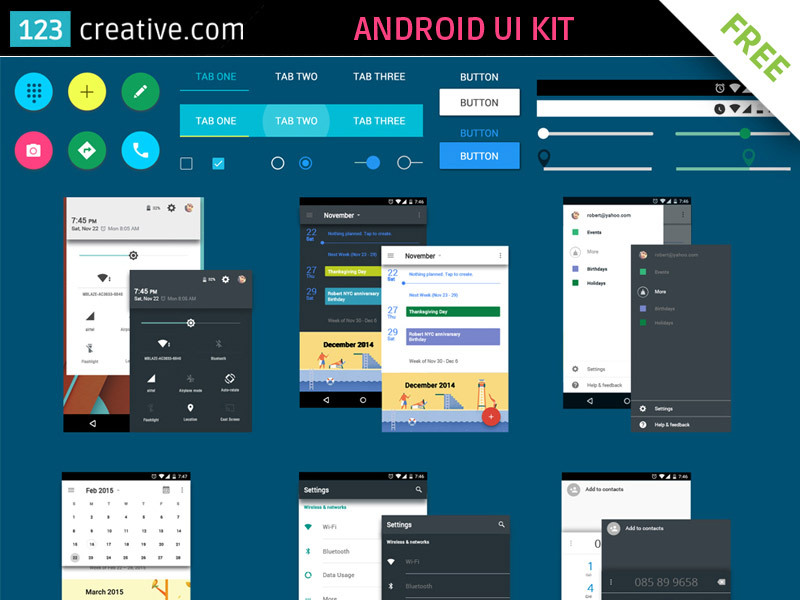 Here we have a free UI kit for android phone designs. It comes with 8 smart objects including profile, feed, photos, notifications, and many more. 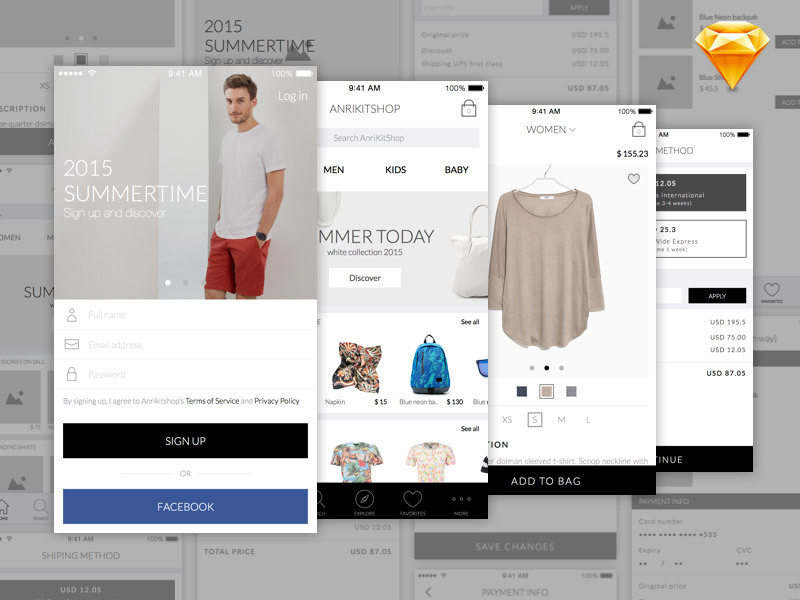 Anri kit is an e-commerce themed UI kit for android designs. 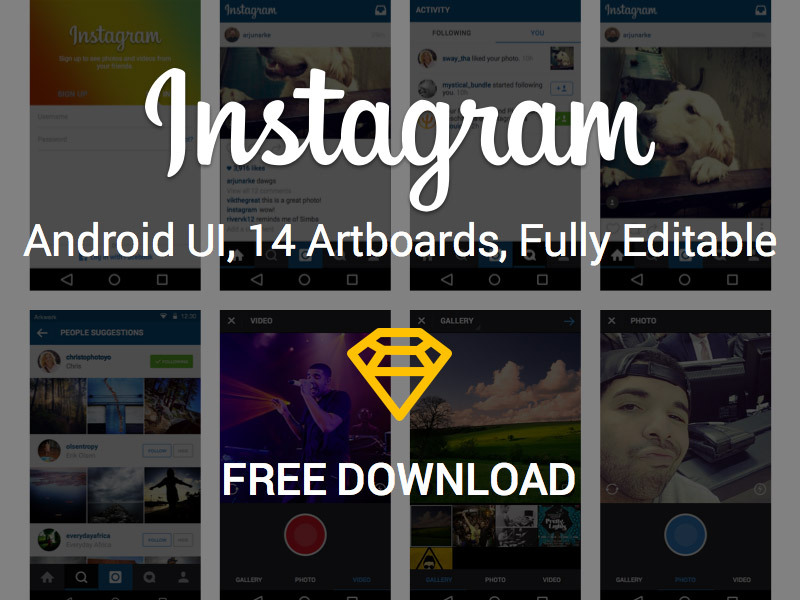 It can be downloaded for free in SKETCH format and comes with UI elements and wireframings. This next feature is a GUI kit that you can use for your own designs. Everything is in vector, while the screen designs are preserved as smart objects for your easy editing. You can download this freebie by sharing it to your preferred social media. 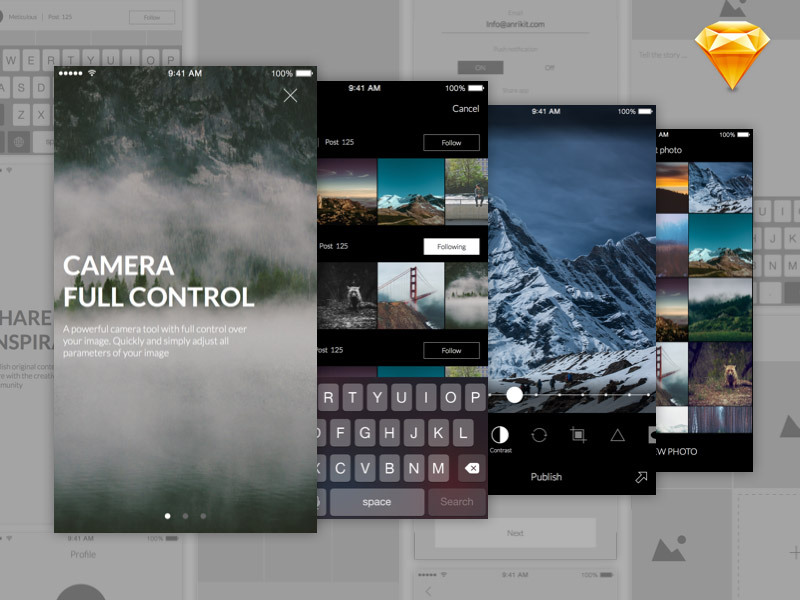 This one shares to us two kinds of UI kits for photo editing themed apps that also includes wireframings. You can download this freebie set in SKETCH format. 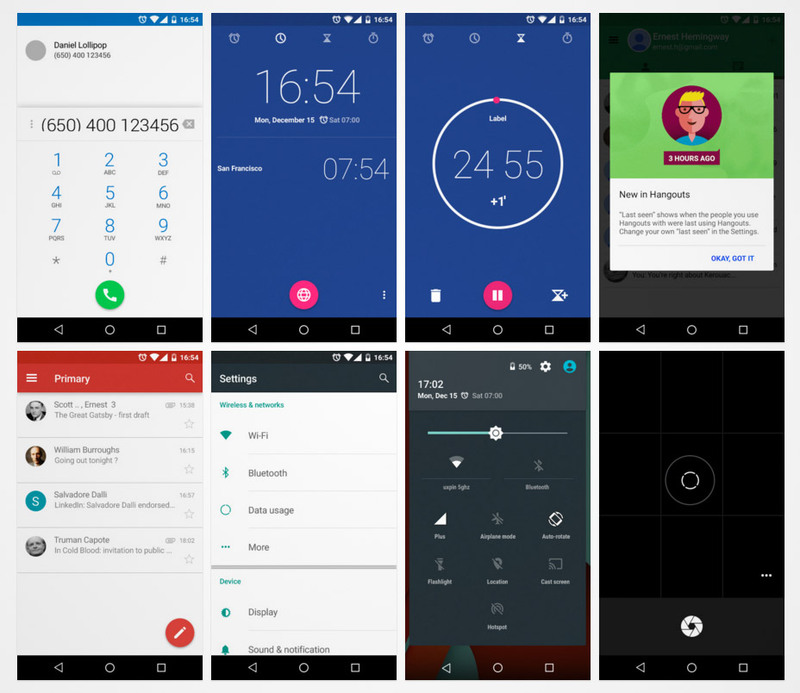 This Android L 5.0 UI Kit is in flat concept and contains various widgets and block design elements for mobile app projects that includes navigation bar, status bar, buttons, checkbox, lists, menu, sliders, settings, contact, drive, inbox, various mobile app elements and more. 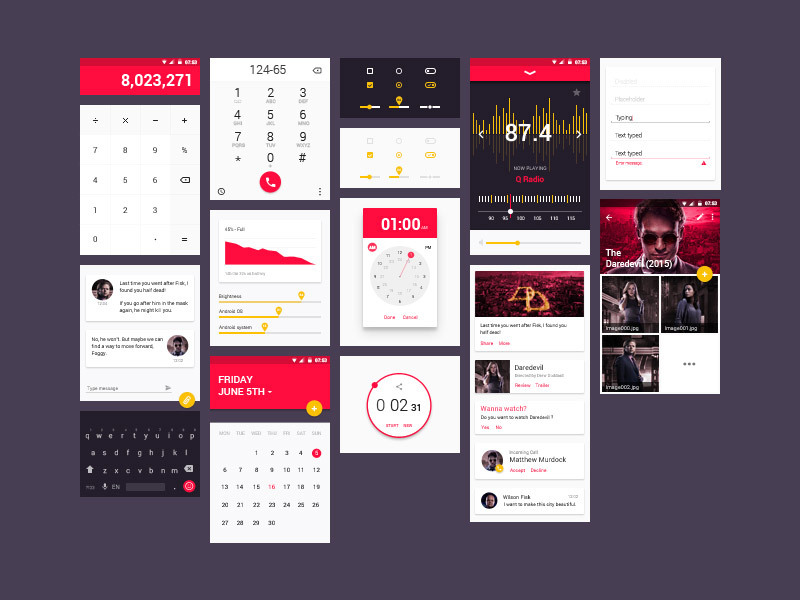 Here is a small set of UI kit that you can use for your smartphone-themed designs. This can be downloaded in PSD format. As the title mentions, this is a UI kit that you can use for your music-themed apps for Android. You can download all of this in PSD format. 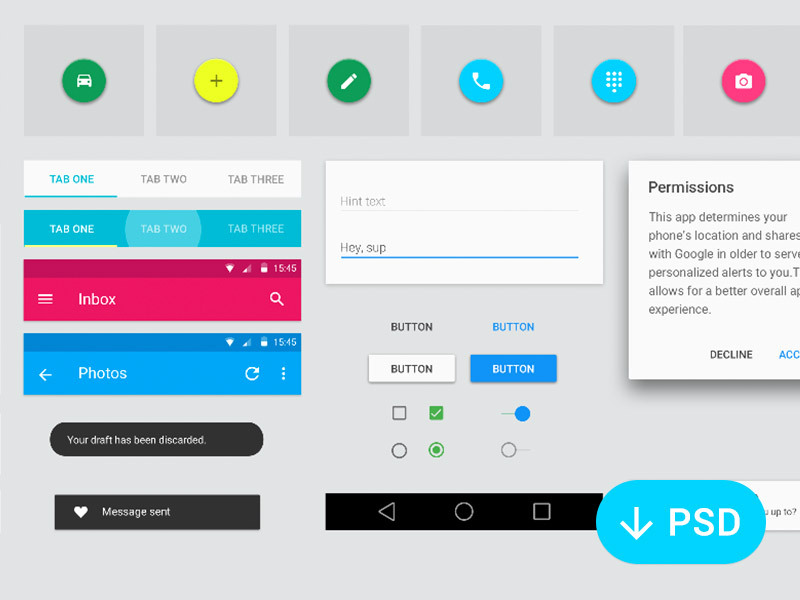 This user interface kit is ideal for those who want to design an app for Android Lollipop. It can be downloaded in SKETCH and PSD format. This kit includes many artboards that you can use for your own designs. They are free to download in SKETCH format. In this next UI kit, you are allowed to use these designs for any of your personal and commercial projects. You can grab then in PSD format. This free-to-download PSD file includes various design components including calculator, calendar, keyboard, and more. 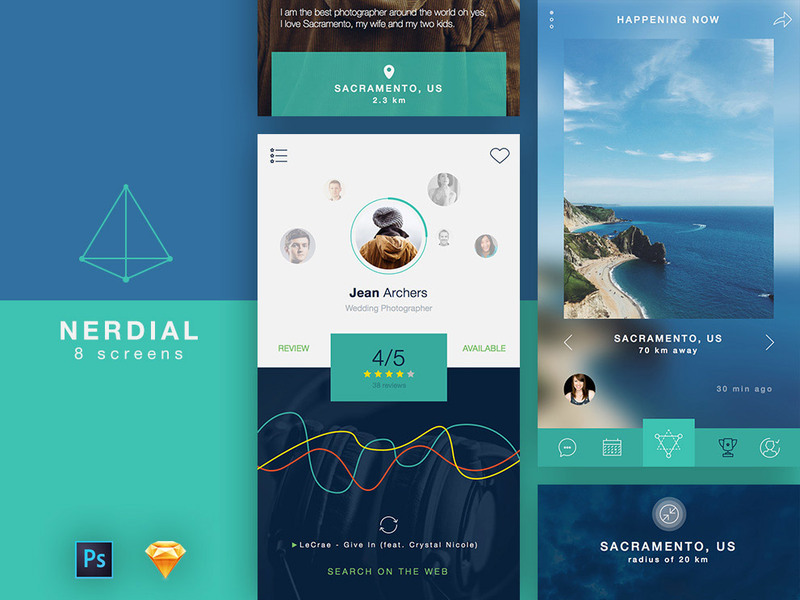 Nerdial App UI is designed with today’s trendy elements such as thin lines, large photos, flat colors, transparent shapes, and outlined icons. 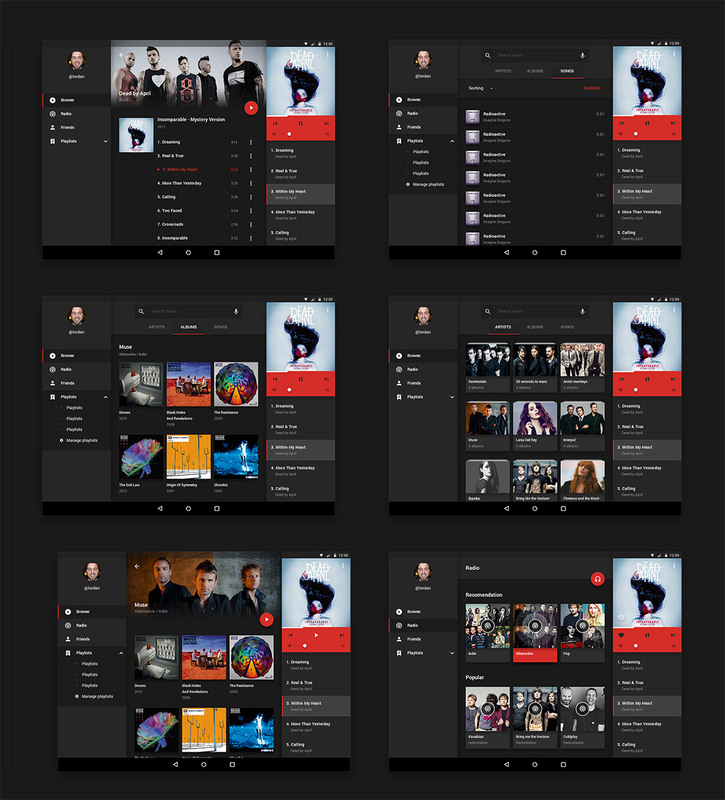 Pick up this et of 8 screens and use them for your next UI project. It comes with a version for Photoshop and one for Sketch. 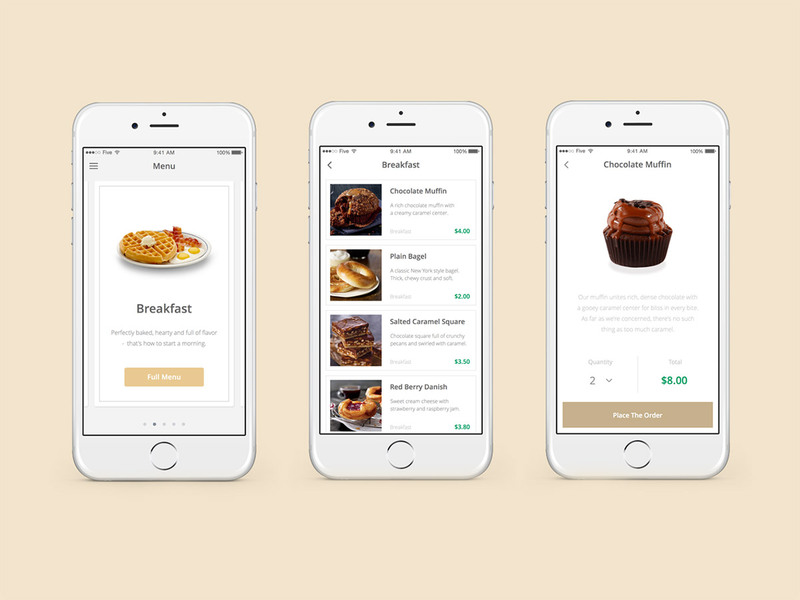 Here is another free UI kit for e-commerce app that you can also use for your mobile-themed projects. This kit can be downloaded in SKETCH format, which includes 50+ useful screens you can reuse for your app design. For the last freebie of this list, we have for you a clean UI kit which includes 20 screens across 7 different categories such as blogging, e-commerce and media. All screens come in PSD format and are vector based so you can easily adapt them to your needs.